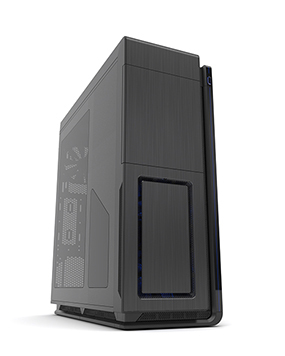 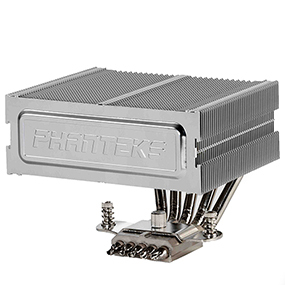 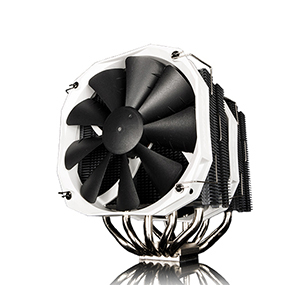 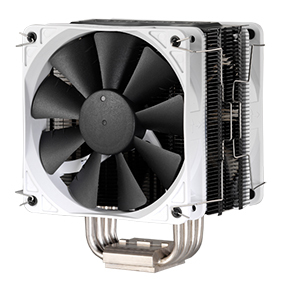 PH-TC90LS, Phanteks’ new low profile single tower thermal radiator is designed using the latest in aerospace technology. 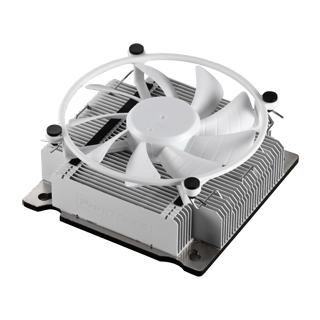 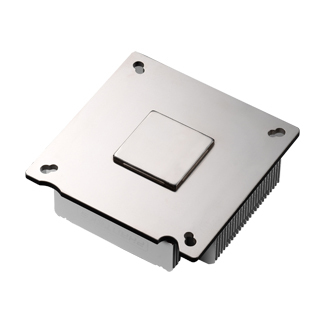 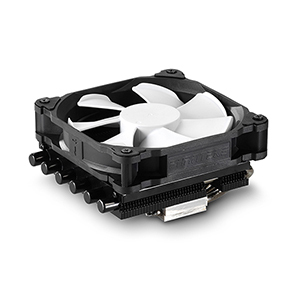 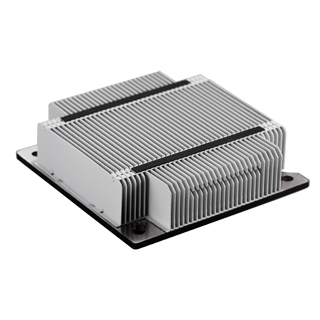 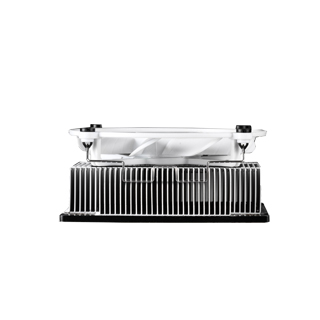 By incorporating P.A.T.S and C.P.S.C Technology, PH-TC90LS’s cooling performance is increased and thermal conductivity is enhanced. 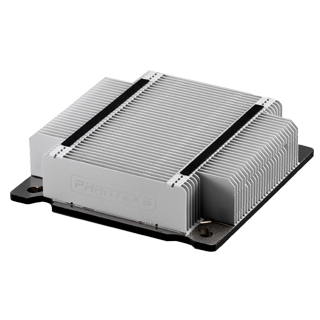 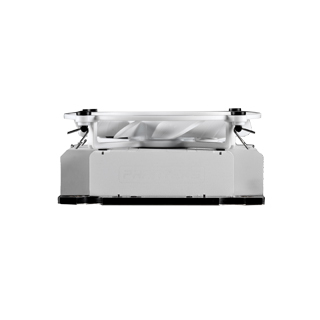 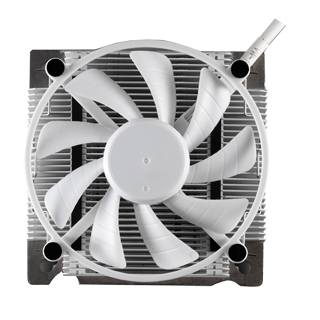 With growing demands for cooling in constraint spaces, the PH-TC90LS has a slim profile and provides efficient cooling.